Earn a certificate. Get a worldview. Emory Executive Education is designed to teach everyone, no matter their career level- to work smarter. Perfect for the busy professional as well as newcomers to the corporate world, our courses are a convenient and accessible way to stay ahead of tomorrow’s business challenges. 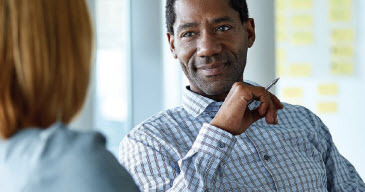 Network with industry leaders and their equally driven colleagues to make career-changing connections. 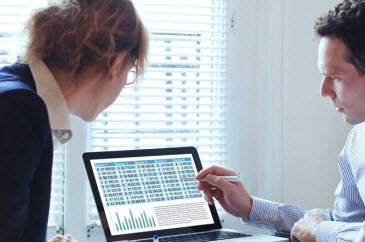 Create customized programs tailored specific to your organization's business needs. Through our open enrollment courses and certificates, and our custom programs uniquely created for your company, you can put the power of our university name behind yours and leave an impression far beyond your business card. Our Open Enrollment courses and certificate programs offer business-focused education that can be completed based on individual needs and preferences. Ranging from strategy to business analytics, our programs are designed to help you develop the most highly sought after skills to bridge business challenges. Your challenges are unique. Your solutions should be, too. At Emory Executive Education, we tailor your program specifically for your organizational needs. Our custom programs are focused on developing leaders, transforming organizations, honing business acumen, and executing strategic initiatives with the perfect combination of experiential components and classroom learning. Our relationship can be continually leveraged as your organization expands and new challenges arise. Whatever your needs, our resources are at your disposal. 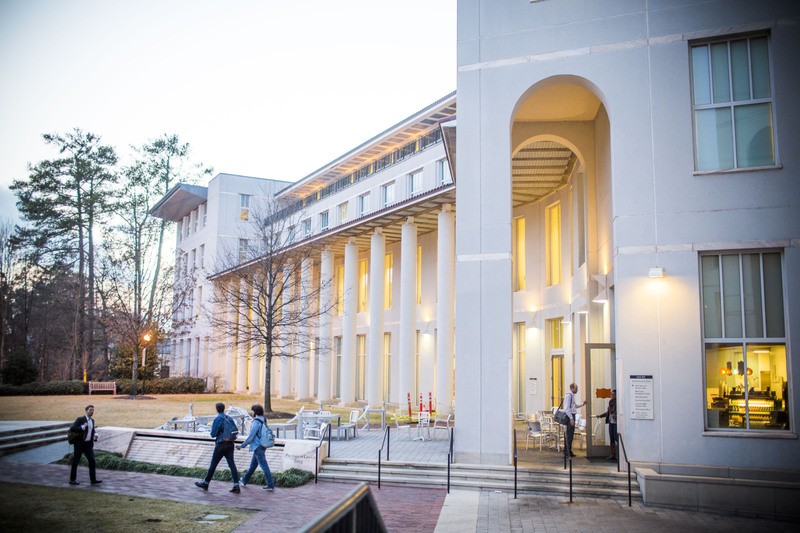 What can you expect from an Emory Executive Education experience? Experience how our certificate program could be a fit for you.